I'm usually not one for Eco cars. That's probably not fair, though. I've never driven one. 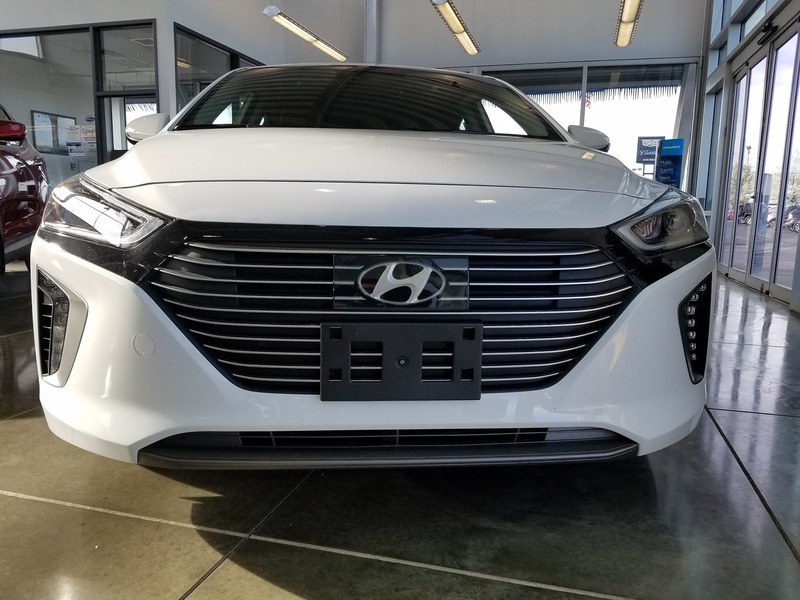 My opinions about Hybrids and Eco cars are purely based on popular opinions among my fellow gearheads. 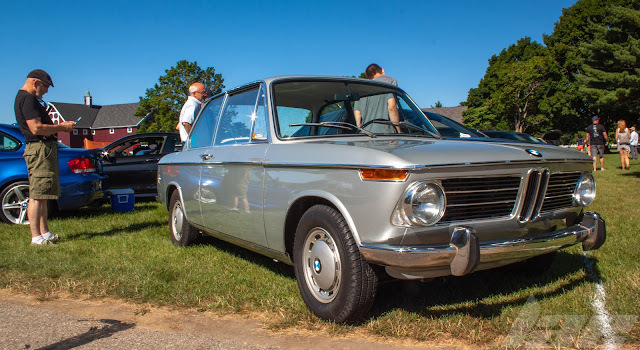 But, as I read more and more about current developments, and future plans in the automotive world, I get the feeling that I need to pay a bit closer attention to the industry. 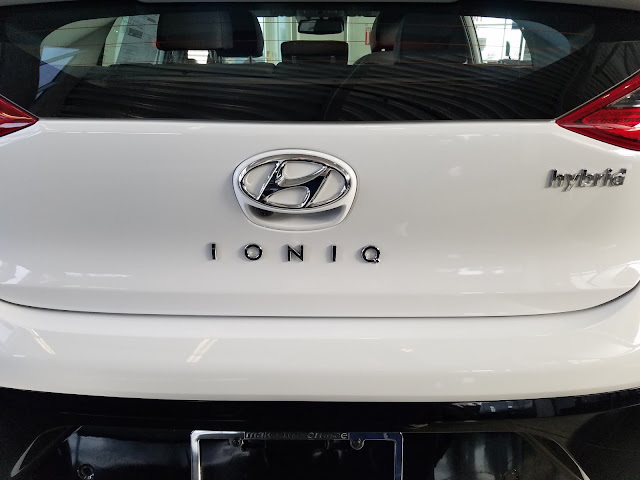 This Hyundai Ioniq is one such model. 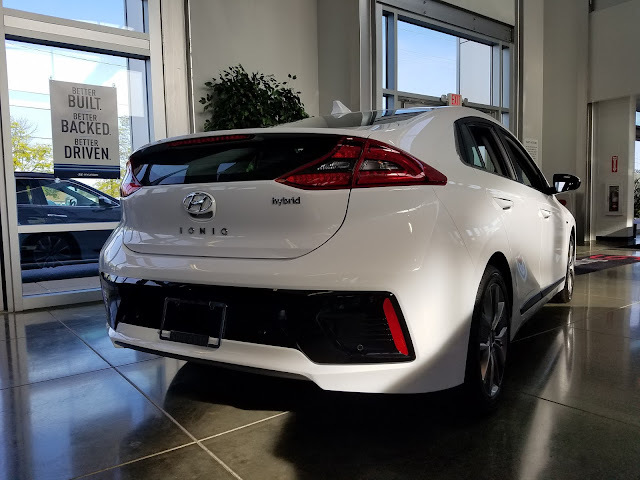 Built on the current Elantra platform, it has similar exterior dimensions to both the Elantra, and the Toyota Prius, the Ioniq's main competitor. The name "Ioniq" is, according to wikipedia, a Portmanteau of "Ion" and "Unique". Looking at the front, you can see some of the more aggressive styling features, including the glossy black trim extending from the headlights and around the grille. 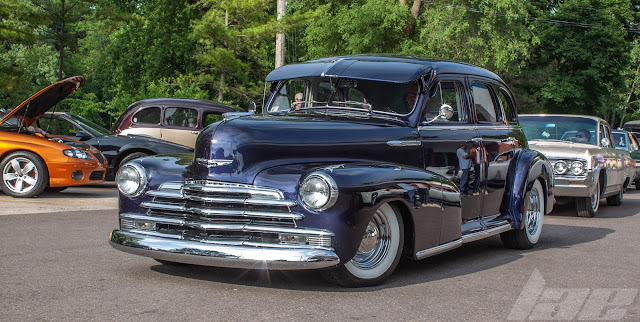 I also like the LED driving lights on the sides. You can make out the rectangular shape of the cover, (including the "H" Badge) that covers the RADOME for the radar cruise control and collision avoidance system. -8-inch Touch-screen with Navigation, Android auto and Apple Car Play. 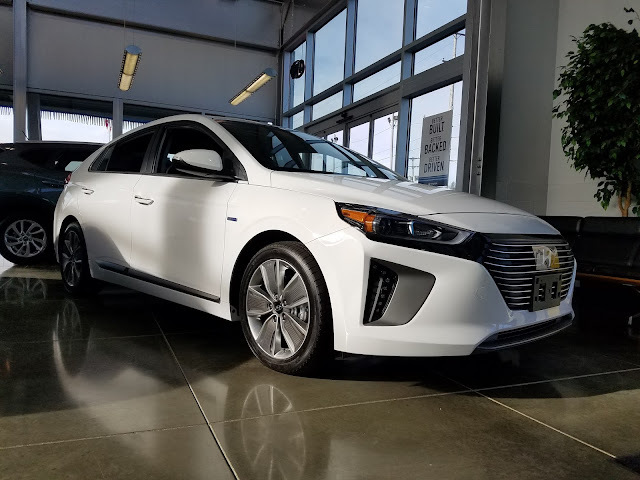 All models of the Ioniq Hybrid get a 1.6L GDi Atkinson Cycle engine and 240V 32kW electric motor with a combined power rating of 139hp. 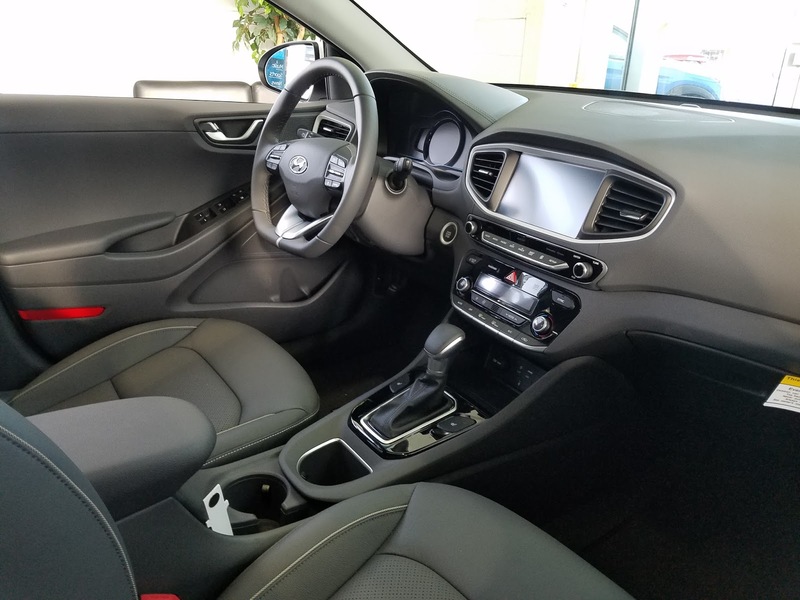 This is all paired up to a 6-speed EcoShift Dual-Clutch transmission. All of this, if you bought it outright, would run you $31,610 plus fees and such. I have yet to drive an Ioniq, though, so I'm not sure how it drives. But you can be sure that once I get a chance, I'll do a proper review on one. Until then, thanks for reading. Check back for more content soon!